The Mercury or Winged Liberty dime (1916-1945) has long stood as an iconic coin in the U.S. series. 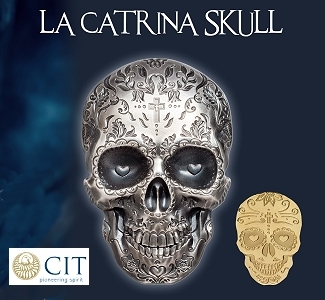 The coin’s elegant design draws heavily from the French Beaux Arts movement of the late 19th century. Its release immediately preceded the Roosevelt dime (1946-Present), and it is the last U.S. dime to be struck entirely in .900 silver. In the year of the coin’s initial release, Americans were introduced to what would become three iconic U.S. coin designs. 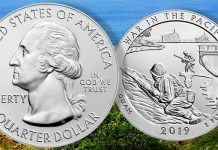 The other two were the Walking Liberty half dollar (also designed by Adolph Weinman and the basis of the American Silver Eagle bullion coin’s obverse design) and the Standing Liberty quarter (designed by Massachusetts-based sculptor Hermon Atkins MacNeil). 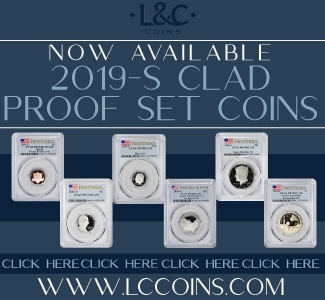 These coins joined the Indian Head (Buffalo) nickel, the Lincoln cent, the Indian quarter eagle and half eagle by Bela Lyon Pratt, and the Saint-Gaudens $10 and $20 gold coins. 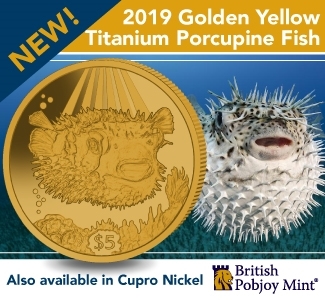 It was truly a golden age of U.S. coin design. The original Winged Liberty dime entered circulation at the end of October 1916 and remained in production for nearly 30 years. Heralded for its beauty, the Winged Liberty dime–often referred to as the Mercury dime due to its classically-inspired headgear–saw the country through both World Wars and the Great Depression. Its unmistakable design was attached to both the March of Dimes anti-polio campaign and countless Charles Atlas advertisements found in the back of comic books and magazines. When “Yip” Harburg wrote the song “Brother, Can You Spare a Dime?”, it was the Mercury dime he was talking about. The dime’s use in circulation carried on without incident. 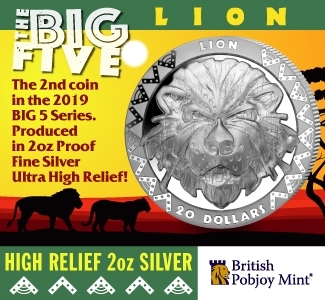 The design didn’t have the striking problems of the Buffalo nickel or the Walking Liberty half. Although specialists might seek out perfectly struck examples with Full Split Bands on the reverse (scarce for some issues), the Mercury dime is remembered as an elegant and practical coin; a successful coin that served its purpose and elevated the image of American money. The Mercury dime’s term of service came to an unexpected end when on April 12, 1945, President Franklin Delano Roosevelt died. Almost immediately, a movement began to honor Roosevelt on a circulating coin. The dime was the obvious choice as the denomination recalled both Franklin’s battle with polio and his work with the March of Dimes. So with that, the stellar 30-year run of the Winged Liberty dime came to an end. 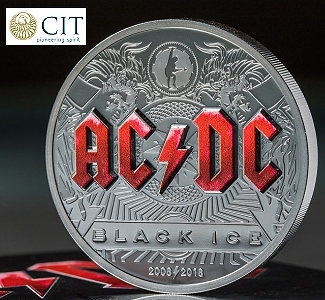 Over the next few decades, coins in circulation were worn down, Mint State examples were hoarded, rare dates and varieties were cherrypicked, and by the time silver coins exited the scene in the mid-to-late 1960s, only the most worn examples continued to circulate. Untold tens of thousands of original Mercury dimes–including some scarce dates–were melted in the silver run-up of the early 1980s. While a number of conditional rarities exist, the series is generally remembered for two key-dates: the 1916-D and the scarce 1942/1941 overdate. The 1916-D is Scarce; What About the 1916-P? 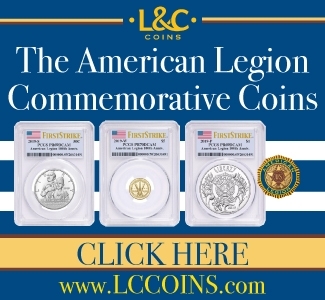 1916 heralded the release of three new coin series. 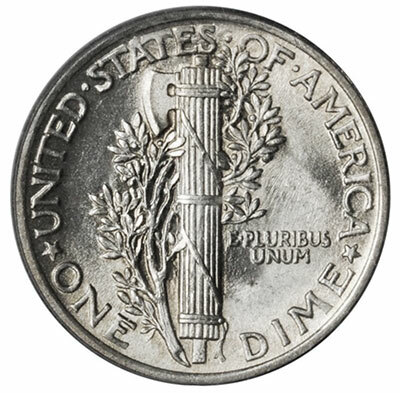 The Mercury dime was produced at three mints. At Philadelphia, 22,180,080 coins were struck. At San Francisco, the mintage was 10,450,000. 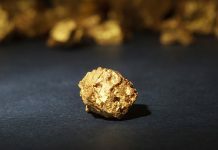 The Denver Mint, however, produced only 264,000 pieces. Collecting coins by mint mark was relatively uncommon among collectors at this point, so most of Denver’s paltry mintage found its way into circulation. Still, coins from all three mints were hoarded to some extent, with the Philadelphia Mint’s emission being the most widely encountered in quantity in Mint State. 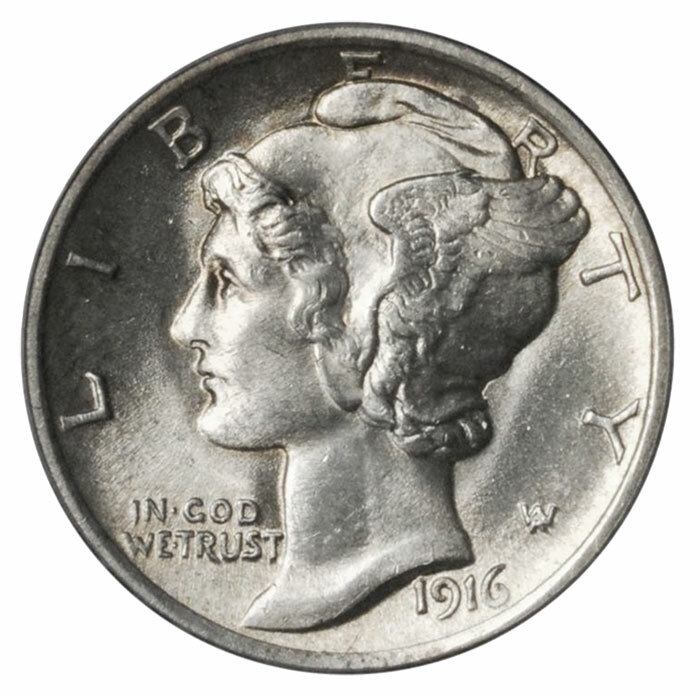 Despite being first-year issues, the 1916-P and the 1916-S Mercury dime are common in all grades. 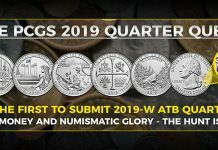 The finest known examples of the issue have been graded MS68 Full Bands by PCGS and NGC. Online auction records indicate that the record price paid for a 1916 Mercury dime in MS68 was $14,687.50 USD, which was realized at Legend Rare Coin Auctions Regency 28 Sale, held in September 2018. 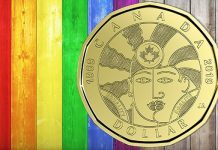 This particular example features beautiful rich rainbow toning on the obverse and reverse and was CAC-approved. A brilliant white example in an old generation NGC holder brought $6,462.50 at a July 2017 Heritage auction. These prices are clearly outliers, as the retail price of a certified example in grades MS63 to MS65 should fall within the $70 to $90 range. 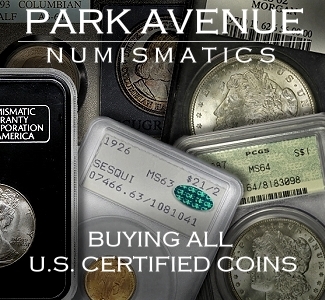 Although we caution against buying raw uncirculated coins unless you are able to discern the difference between original surfaces and coins that have been dipped, harshly cleaned, or tooled so as to show Split Bands, it is possible to buy an uncertified Mint State example of this issue for less than $50. Adolph A. Weinman’s design features Liberty (of Thought) facing to the left. A winged cap adorns her head, tufts of hair curl around the base of the Phrygian cap on her forehead and behind her ear. A braid of hair wraps around the base of her neck. LIBERTY wraps around the top of the coin with letters spaced apart. The letters E and R are partially obstructed by Liberty’s cap. The designer’s initials (W surmounting A) for “Adolph Weinman” appears behind Liberty’s neck below and to the left of the Y in LIBERTY. The date “1916” appears below the bust truncation, to the rear. A subtle basin creates a dish-like appearance in the field. As is the case with the obverse, the reverse is adapted from Weinman. In the center, the fasces, a bundle of rods bound with leather around a central axe. The blade faces to the left. A curvilinear branch of olive leaves wraps behind the fasces. Wrapping around the top of the design is the legend: UNITED · STATES · OF · AMERICA. Around the bottom of the design is the denomination: ONE DIME. Two five-pointed stars separate the legend from the denomination. The motto “E PLURIBUS UNUM” (OUT OF MANY, ONE) appears to the right of the fasces, slightly below center. 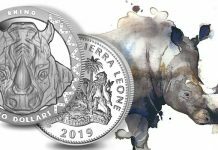 Keep up with all the latest coin releases from the United States Mint by clicking on CoinWeek’s Modern U.S. 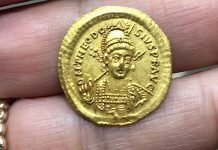 Coin Profiles Page.